Odesza – Say My Name (High Class Filter Remix)! 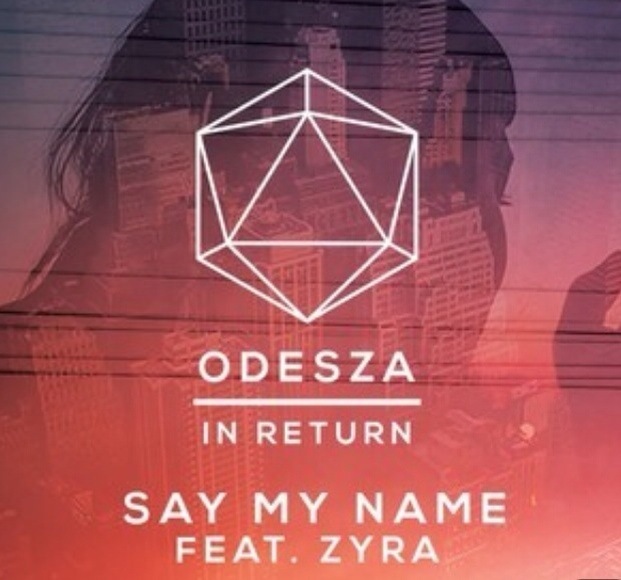 This entry was posted in bass, club, dance, Deep House, EDM, electronic music, fun, House, love, music, UK Music, Vocal and tagged Odesza - Say My Name (High Class Filter Remix)!. Bookmark the permalink.